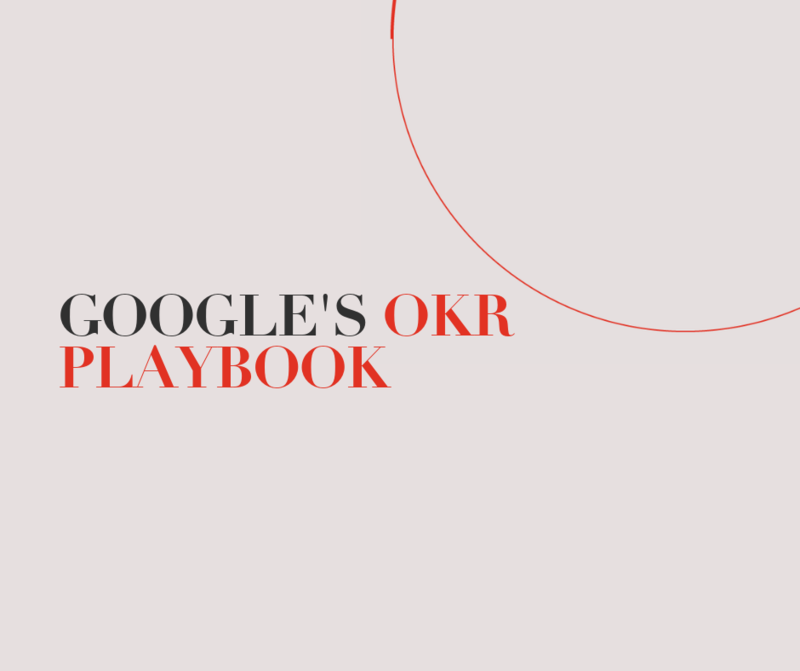 No one has more collective experience in implementing OKRs than Google. As the company has scaled, it has periodically issued OKR guidelines and templates. The following excerpts are drawn mostly from internal sources and available here with Google’s permission. Use it to understand how one very effective organization has used OKRs to achieve audacious goals—and to inspire your own approach.